The Supreme Court on Thursday agreed to hear a fresh petition seeking to defer the release of biopic 'PM Narendra Modi'. New Delhi: The Supreme Court on Thursday agreed to hear a fresh petition seeking to defer the release of the biopic ‘PM Narendra Modi’. Senior advocate Abhishek Manu Singhvi mentioned the matter for an urgent hearing of the plea before a bench headed by Justice SA Bobde who posted the case for April 8. The movie was earlier scheduled to release on April 5. 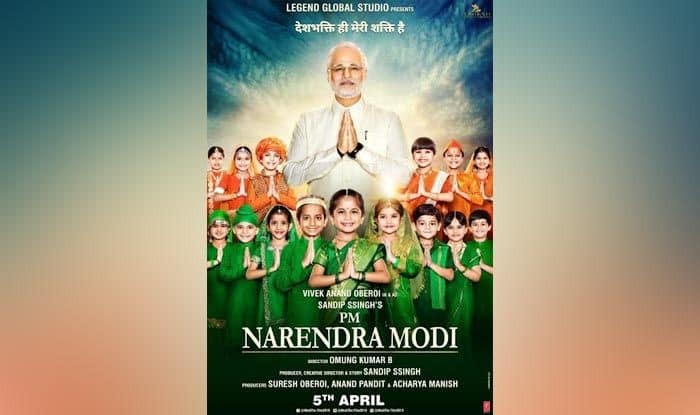 Recently, the Delhi High Court had dismissed a PIL seeking a stay on the release of film ‘PM Narendra Modi’ during the model code of conduct ahead of the Lok Sabha elections. The PIL said that the release will help in building up the image of PM Narendra Modi and could influence the voters. Similar PILs were filed in the Bombay High Court, who refused to interfere in the matter. A bench of Chief Justice Naresh Patil and Justice N M Jamdar noted that the Election Commission (EC) has already issued a notice to the makers of the film ‘PM Narendra Modi’ over allegations of breach of the model code of conduct in view of the Lok Sabha elections. The Congress had earlier also approached the Election Commission to defer the release of the biopic featuring Vivek Oberoi in the title role. In its plea to the poll body, the party delegation comprising Randeep Singh Surjewala, Kapil Sibal and Abhishek Manu Singhvi, said that releasing the movie during elections would violate the model code of conduct and influence voters.